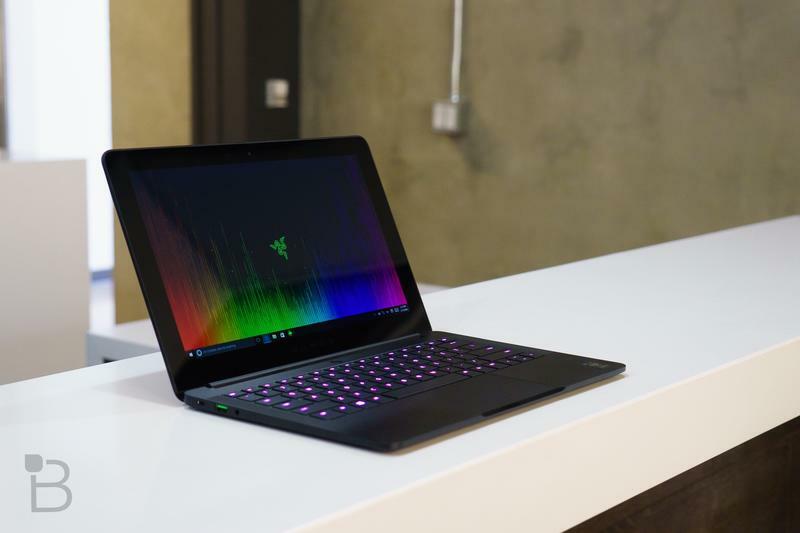 Razer isn't traditionally known for making non-gaming products. 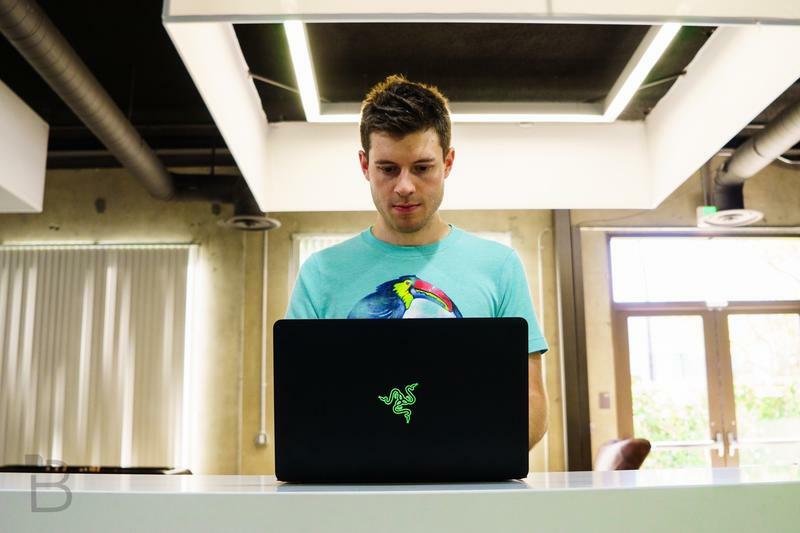 From the start, the company's mantra has always been "For gamers. 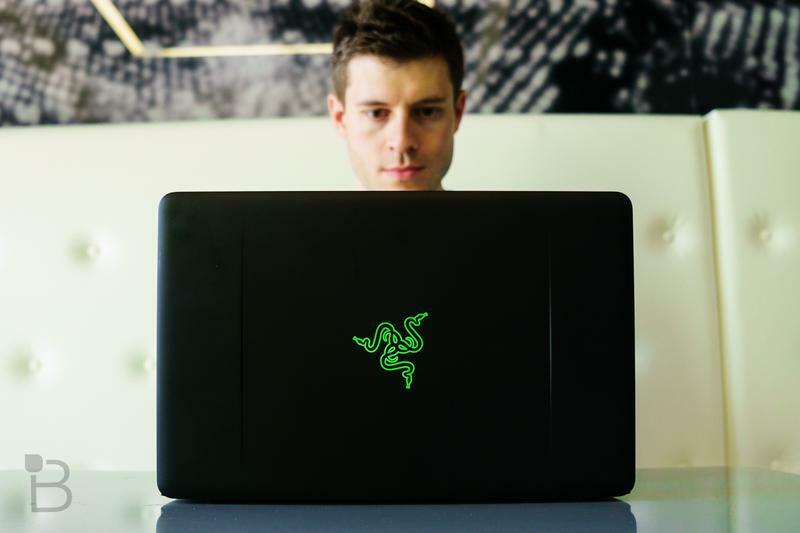 By gamers," creating devices ranging from gaming headphones to powerful laptops. 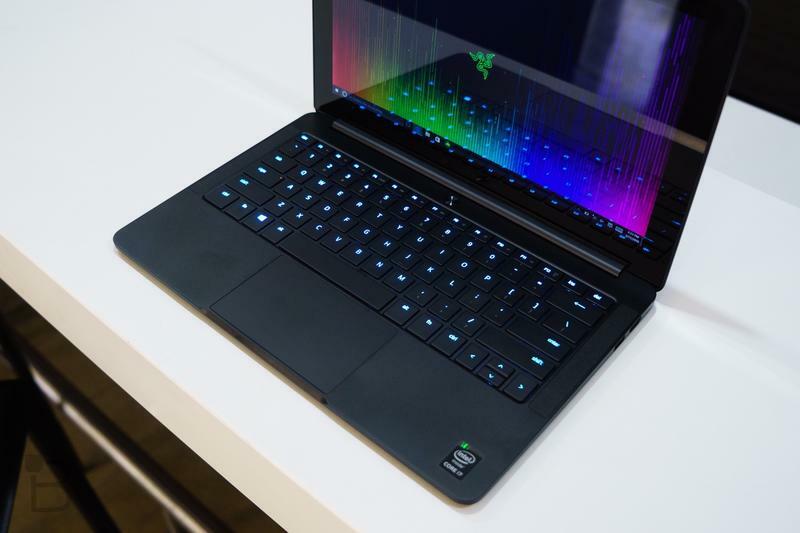 So it came as a surprise when the company released an ultrabook, the Razer Blade Stealth, that was mostly aimed at everyday users. 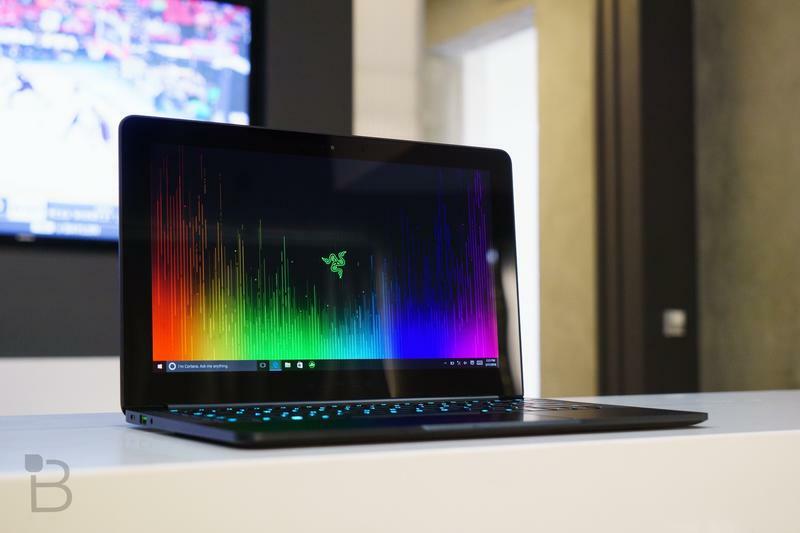 To be clear, the Stealth isn't meant to be a mini Razer Blade, which the company's gaming-centric laptop beast. 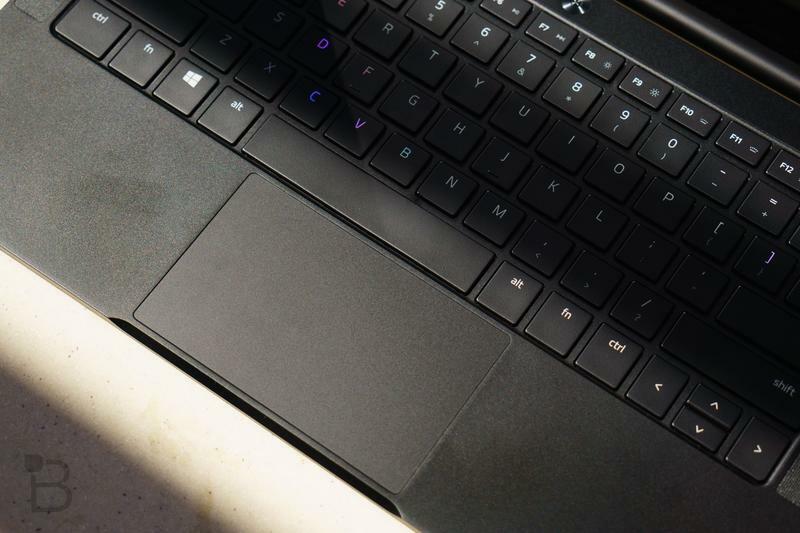 Rather, the ultrabook is designed to fill a gap, combining beautiful hardware with outstanding features. And it all fits in a package that's just 0.52 inches thick. 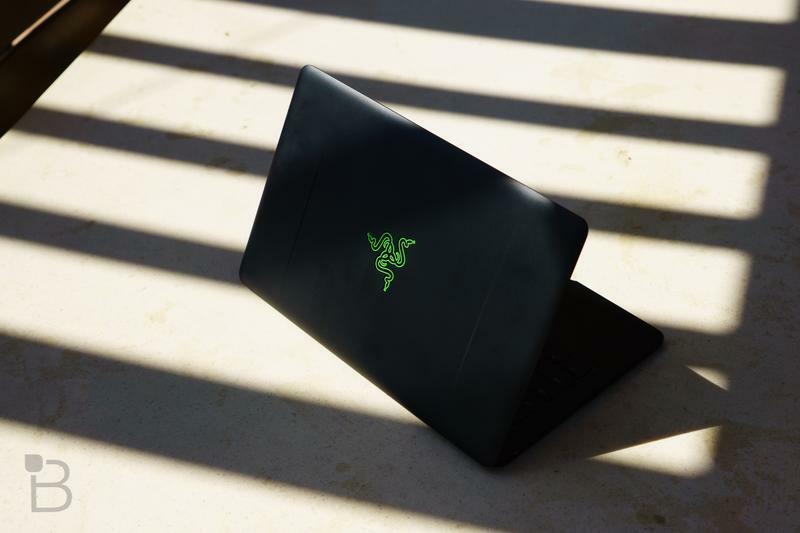 We're stating the obvious here but the Stealth is a handsomely made device, featuring an all matte black finish and the familiar Razer logo on the back. 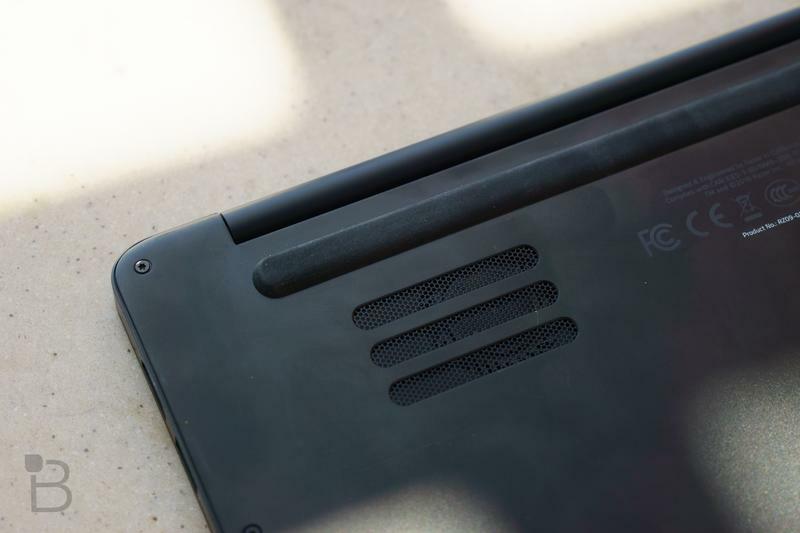 The screen, meanwhile, comes in two different flavors: 4K or QHD. 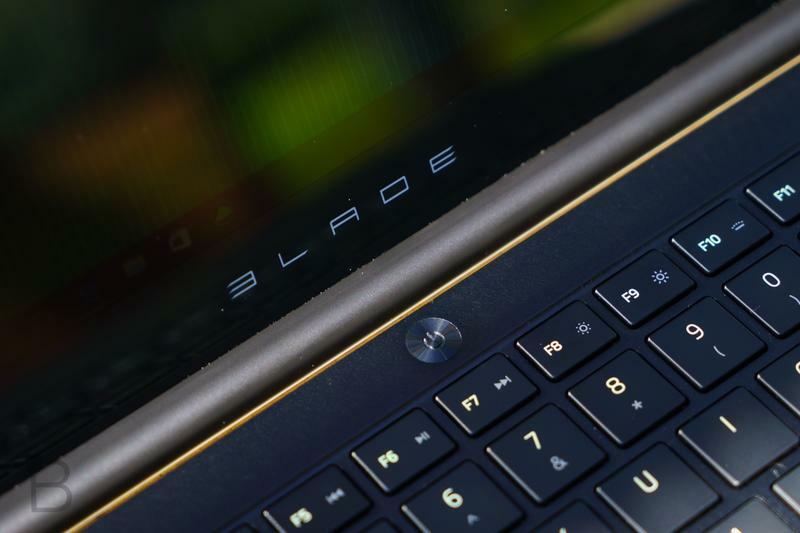 Whichever one you choose, the display, which is touchscreen, will measure in at 12.5 inches. It's not overly big and not too small either. 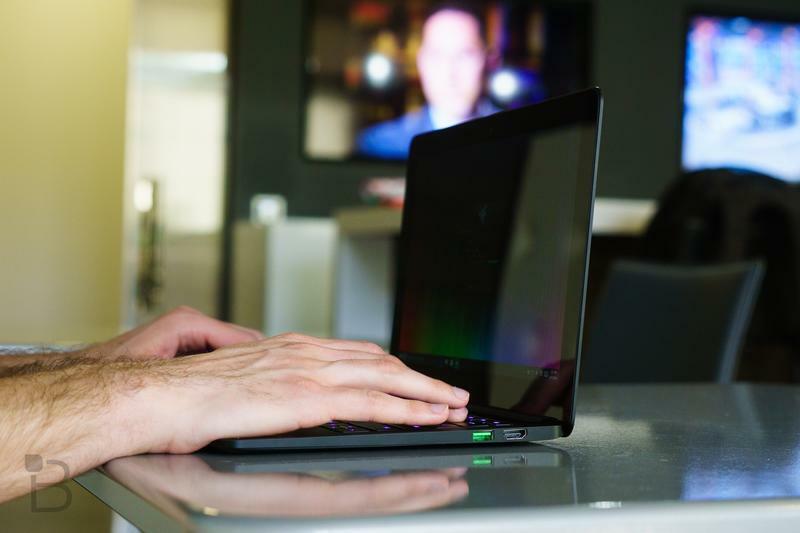 Like everything Razer, the Stealth also features Chroma, allowing the system to access 16.8 million colors per key. 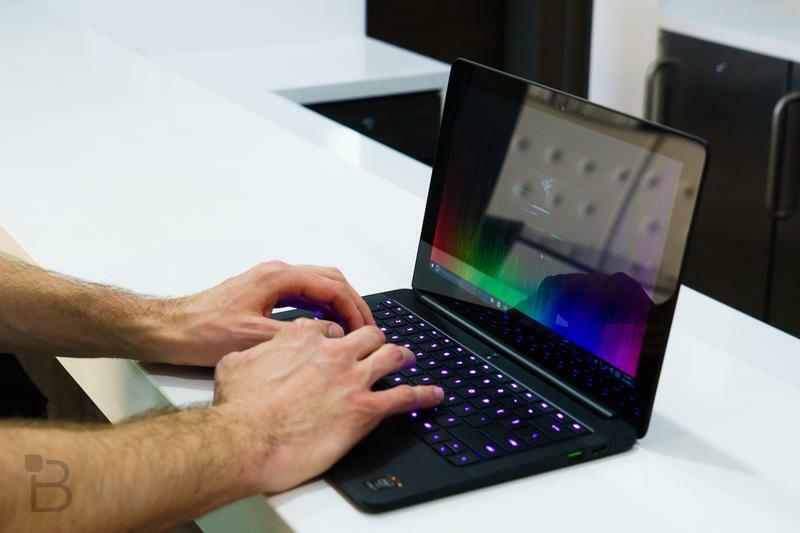 Combined with Razer Synapse, users can remap keys, create macros, and personalize their own lighting effects, making their particular setup unique. 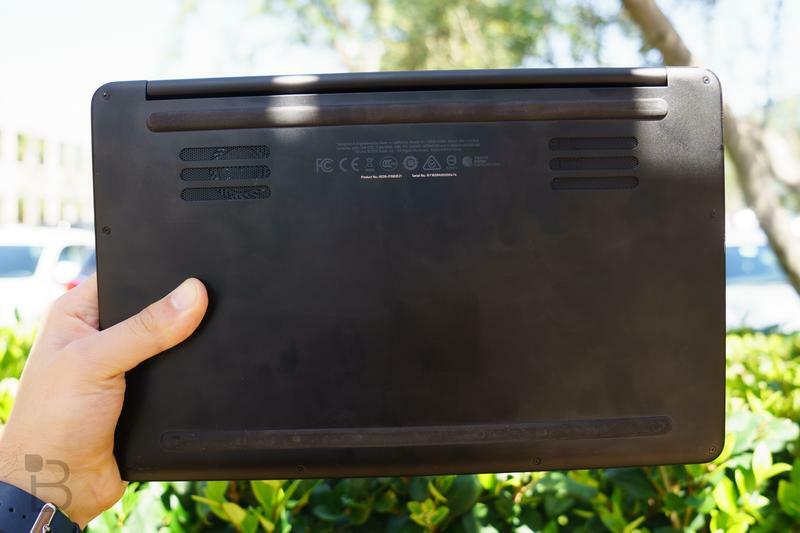 On the inside, the Stealth sports the 6th Gen Intel Core i7-6500U processor, giving it 2.5GHz of processing power and Turbo Boost speeds up to 3.1GHz. 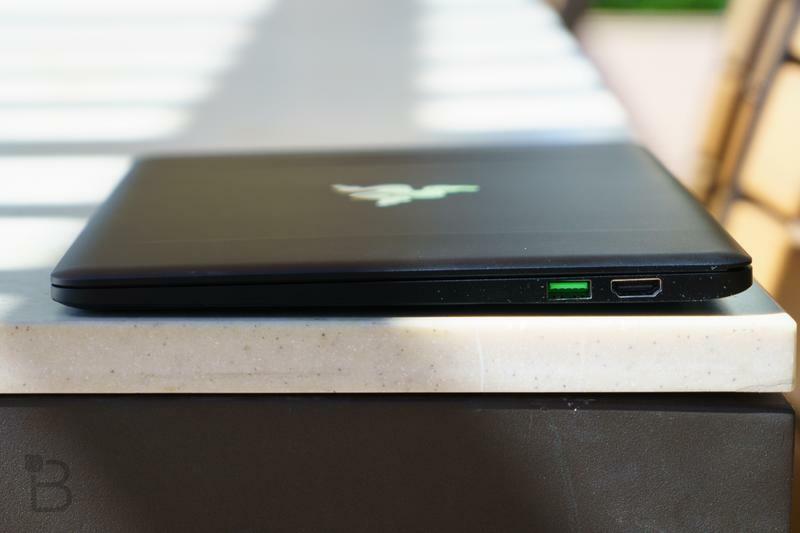 On the graphics side, the Stealth sports the Intel HD Graphics 520. 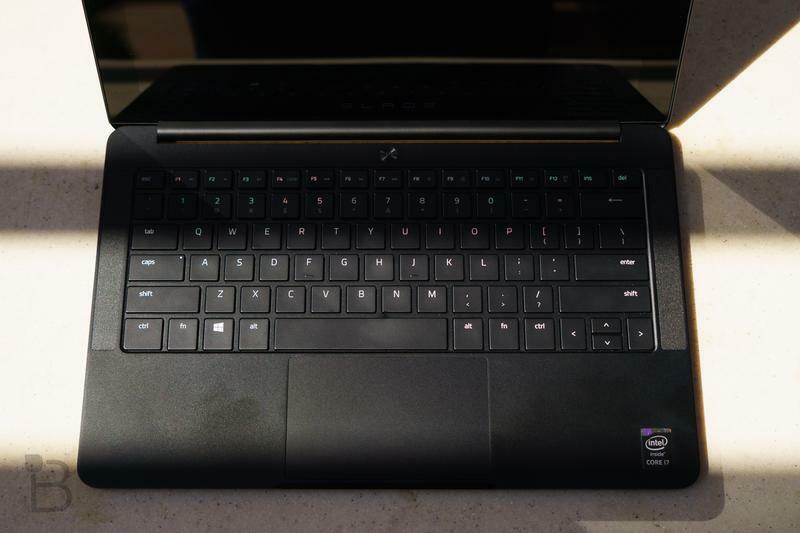 Additionally, the ultrabook comes packing up to 512GB of PCIe solid-state storage and 8GB of RAM, rounding out what are some pretty solid specs. In day-to-day use, it all makes for a smooth and powerful experience. 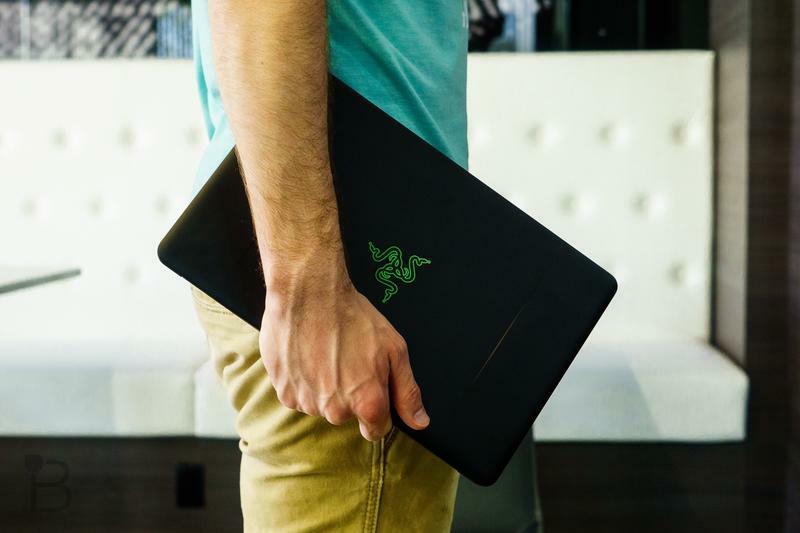 Again, the Stealth wasn't designed to be a gaming powerhouse, so don't expect any miracles. 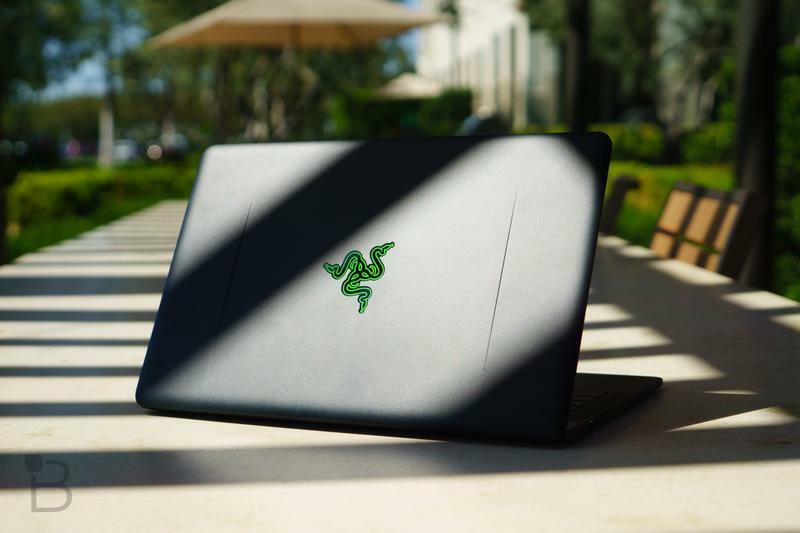 As something for writing papers, checking email and doing light editing, the Stealth fits in well among Razer's portfolio. And once hooked up to the Core, you got yourself a bonafide beast. 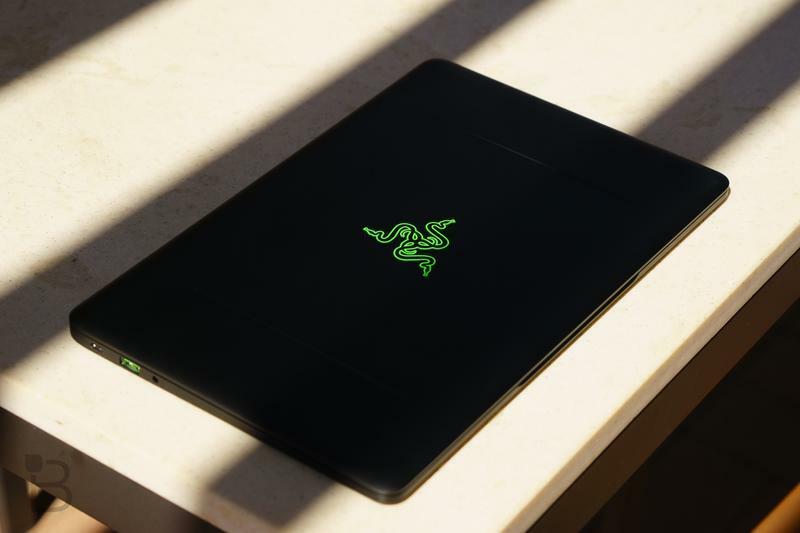 What might give folks pause is the fact that the Stealth starts at $999 and can go all the way up to $1,600 for the UHD model with 512GB of internal storage. 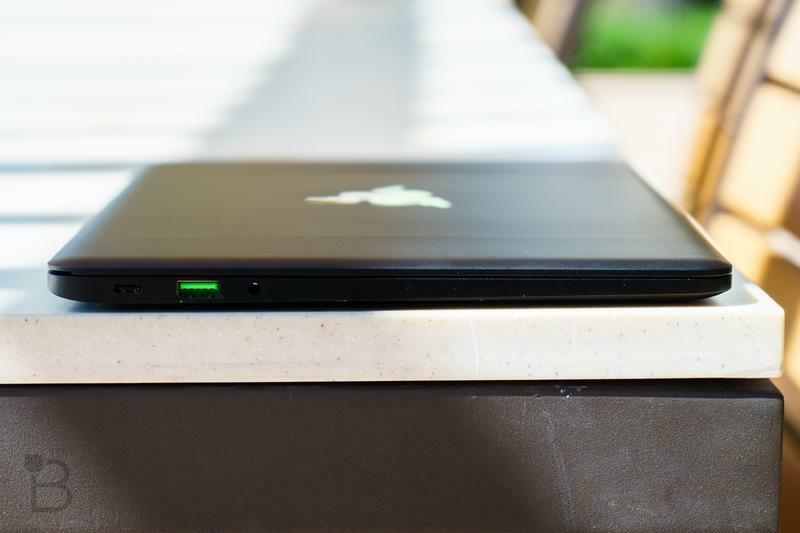 If you're on the fence, check out Ron's review of the Stealth in the video above. 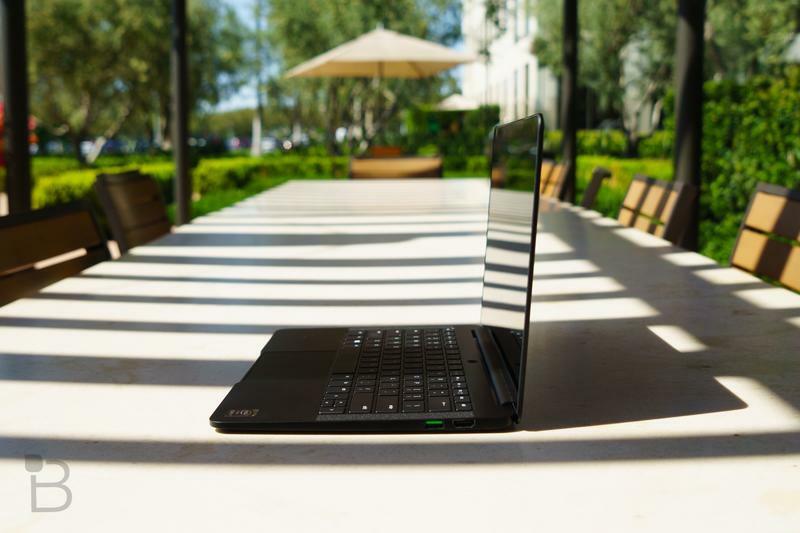 He actually took it on a quick weekend getaway, using it as his main machine for things like editing, email and more.